Radon Solutions and Services, Inc is a family owned business that has been in the Radon Mitigation and Testing field for more than 23 years. Our goal is to help make homes a healthier place to live, by educating the populous on the dangers of Radon. We have installed thousands of Radon Mitigation systems throughout North Alabama. Please give us a call to see how we can help with your Radon needs. We specialize in Air Quality Testing, Radon Mitigation, Radon Consulting, Radon Testing, Mold Inspection, Mold Testing , Mold Remediation, Crawlspace Conditioning & Waterproofing. 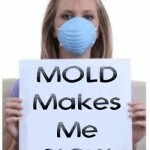 The truth about mold in Huntsville Alabama. 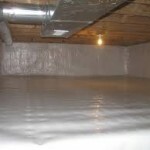 Radon Solution and Services of North Alabama, Inc. has years of experience with Residential Homes as well as with Schools, Government and Large Commercial Buildings. 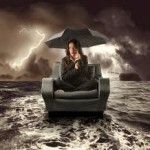 We are licensed, Insured & Certified by the NEHA ( National Environmental Health Association ). If you have any questions, please give us a call at 256-539-7236 or send an email to joey@radonss.com. 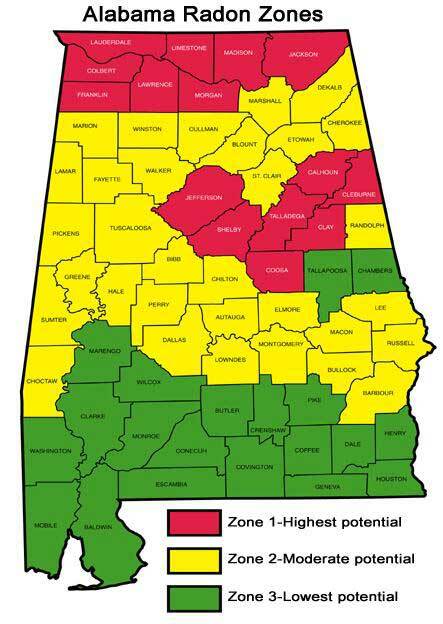 North Alabama is categorized as Zone 1 which indicates that it has the highest potential for radon gas. Radon gas can find its way into your home and cause serious health problems. EPA states that radon levels of 4 pCi/l in the home is the equivalent to smoking 1/2 a pack of cigarettes a day. Counties listed in Zone 1 have an average of radon levels of 4 pCi/l or more.